Yoga Therapy: Cancer – Glass Half Full with Leslie Krongold, Ed.D. 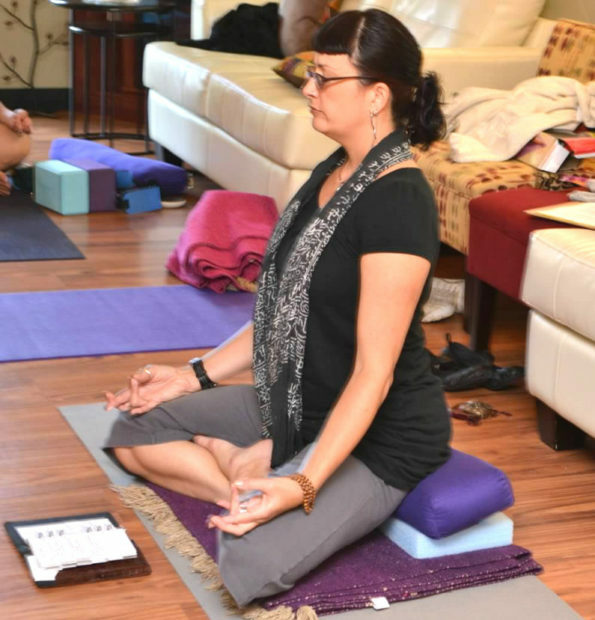 To find a yoga therapist in your community, check this website. ← Qigong: Move that stagnant qi!